According to Enterprise Estonia, altogether 58,000 foreigners participating in 600 international conferences held in Estonia in 2017 left a total of €45 million in the Estonian economy last year. The entire Estonian economy benefits from conferences, as compared to those on holiday, those visiting conferences spend more time in Estonia and consume a greater amount of services, said Annely Vürmer, acting director of the Estonian Tourist Board. "Visitors of conferences often come back to Estonia and not alone, but with family and friends," Ms. Vürmer explained. 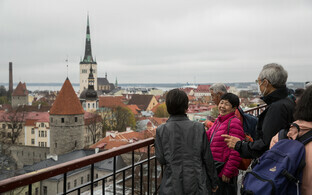 "Conference tourists are also experts of their respective fields, who spread the word in their network and may easily bring the next conference, incentive trip or some other business event here, from which Estonia will benefit." 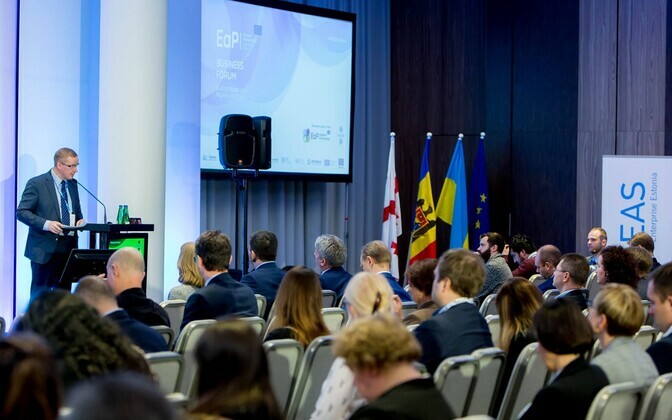 The most important development challenges in the field of conference tourism are the existence of better flight connections and a good conference centre, Enterprise Estonia said. 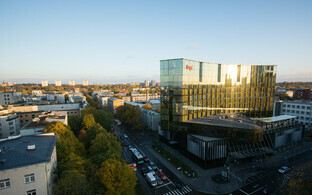 According to Kadri Karu, managing director of the Estonian Convention Bureau, many more events could be taking place in Estonia if the country had a larger, multifunctional conference centre with a 2,500-seat conference hall, 20-30 smaller halls and boardrooms and a foyer space for exhibitions, communication and catering all under one roof. "More direct flight connections are also definitely needed, as conference and incentive trip customers tend to not travel by low-cost airlines," she said. "They appreciate convenient connections, a sufficiently dense flight schedule and aircraft with good capacity." 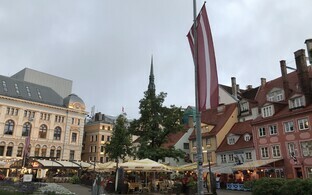 The largest conferences held in Estonia this year are the EuroCongress of the Federation of European Companion Animal Veterinary Associations (FECAVA) with approximately 1,300 participants, and a colloquium of the European Group for Organizational Studies with approximately 2,000 delegates. 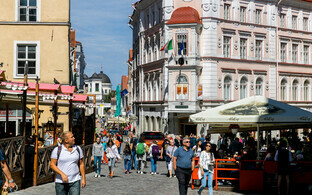 Next year, the Junior Chamber International World Congress with an expected 5,000 participants is to be held in Tallinn. 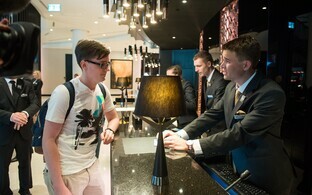 Most conferences held in Estonia tend to stay within the range of one hundred to a couple of hundred participants. 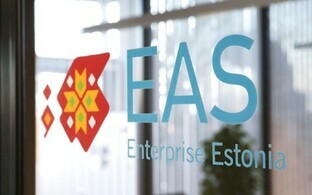 Events with even just 300, 500 or 700 participants are considered large in the Estonian context, dozens of which are being held in Estonia within the year.